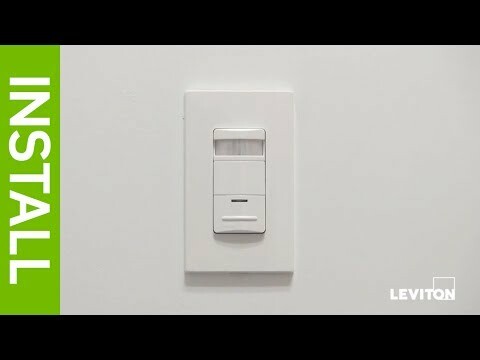 Leviton Occupancy sensor in off-white color, features ultrasonic technology. It has sensing distance of 500 Sq.ft and 180-degree viewing angle. Sensor requires 24-Volt DC voltage and 25-Milli-Amps current for operation. It is suitable for cafeterias, classrooms, hallways, filing rooms, open areas, restrooms, storage rooms, open warehouses, workspaces, executive offices and offices with cubicles. It has a dimension of 4.20-Inch Dia x 1.37-Inch. Sensor with 6-Inch wire lead terminal connection, has response time of 30 seconds - 30 mins in automatic mode and 6 seconds in test mode. 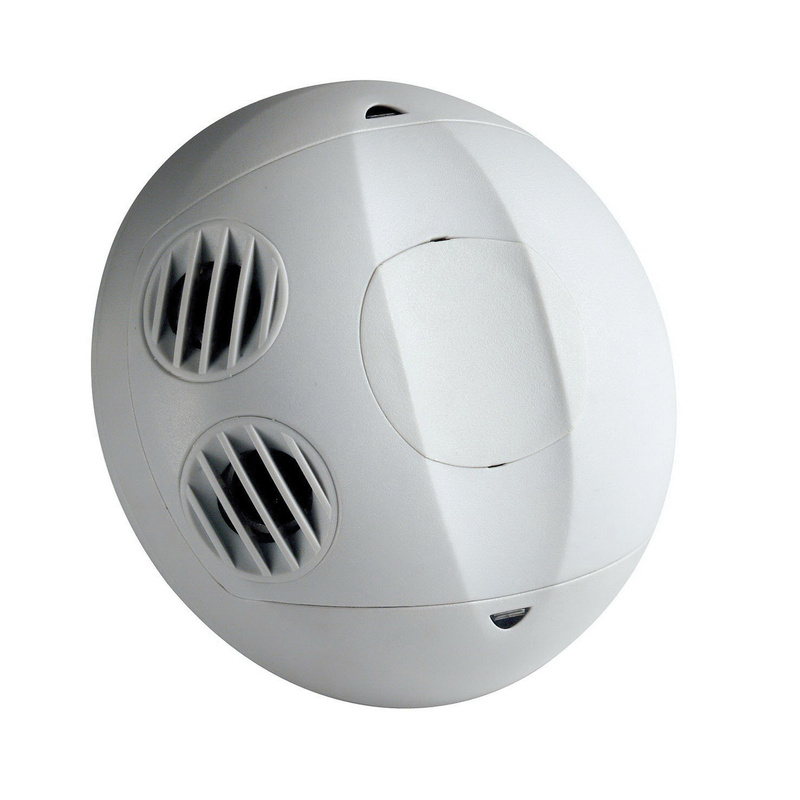 It is ceiling mountable at a height of 8 - 12 ft. Non-volatile memory save learned and adjusted settings. Sensor operates at temperature of 32 to 104 deg F. Sensor is cULus listed and ASHRAE compliant.